Even for the “better nerf Irelia” meme, this is going a little too far. 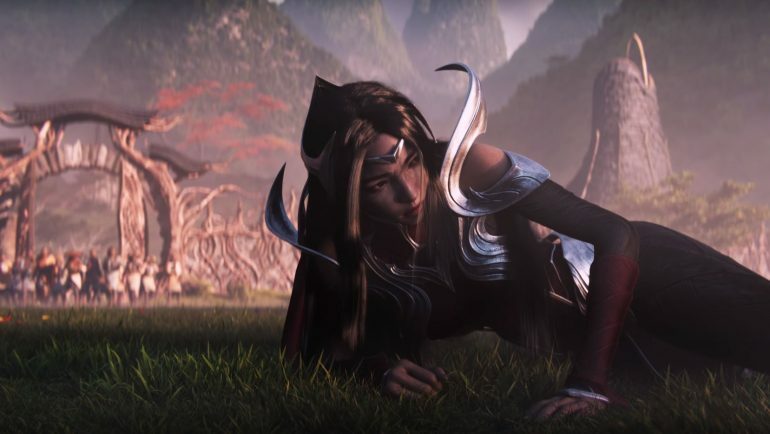 Irelia was just nerfed this week with League of Legends Patch 9.2. Her disarm, shield damage, and double-damage to minions were all completely removed from her kit, with only a little bonus minion damage being added back in as compensation. Riot’s not done with her yet, though. A new nerf was posted onto the PBE this week that removes yet another feature from her kit. Her W, Defiant Dance, no longer provides Irelia with damage reduction. Instead, it now only provides reduction to physical damage, making it nigh useless she’s against mages. When major balance changes like all of these recent nerfs to Irelia surface, the big question we need to ask is, “What does this change solve?” In this case, from a glance, you’d assume that nerf, after nerf, after nerf, after nerf would be necessary for an OP champion. Why? Well, to make them less OP. But Irelia wasn’t that OP. At least, she wasn’t so OP that she required this many nerfs. In fact, Irelia has one of the lowest winrates in the entirety of mid lane and top lane, according to stats site OP.gg, making her one of the least successful champions in the game. This is a clear indicator that she’s really only strong at the very top of the competitive scene—in Challenger and pro play, and that’s about it. Everywhere else, she’s pretty lackluster. And unfortunately, this bombardment of nerfs is going to affect the average player just like it’ll affect the best of the best. So even though the best players are the only ones who can make her OP, she’ll feel objectively worse across the board. To help lower Irelia’s power at the very top, nerfs to her E could have been pushed instead, since that’s where much of her skill ceiling comes from. If this nerf goes through testing, it’ll come out with Patch 9.3 in about two weeks.